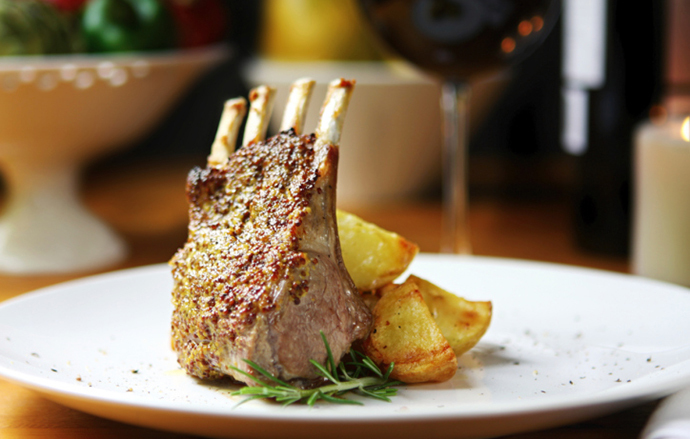 JBF Award winner Sarabeth Levine knows a thing or two about brunch. For over 35 years diners have been queuing up outside her restaurants to sample her signature muffins, pancakes, scones, and more. In her latest cookbook, Sarabeth’s Good Mornings, Levine shares insights on how to make both weekday breakfast and weekend brunch satisfying affairs for any home cook. 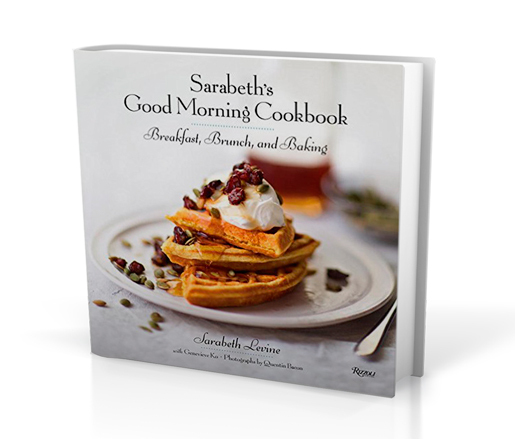 Featuring over 130 recipes from comforting quiches to over-the-top omelets, Sarabeth’s Good Mornings guarantees you’ll want to rise and shine.